During the summer of 2005 Fr. Looney, as a high school sophomore, made a Marian pilgrimage to the Shrine of Our Lady of Good Help (Champion, WI). During this pilgrimage, Fr. Looney experienced a profound re-awakening in his faith. Fr. Looney is an accomplished author, with two Children’s books: The Story of Sister Adele (available in hard cover and soft cover) and Breakfast in Bethlehem; three devotional works: Praying the Rosary with Sister Adele, A Novena to the Queen of Heaven, Our Lady of Good Help, and A Rosary Litany (also available as audio CD) and two informational texts: Our Lady of Good Help: Mary’s Name, Message, and Mission and The Shrine of Our Lady of Good Help: Frequently Asked Questions. He anticipates the release of his eighth book, A Heart Like Mary’s, in October, available from Ave Maria Press. Fr. 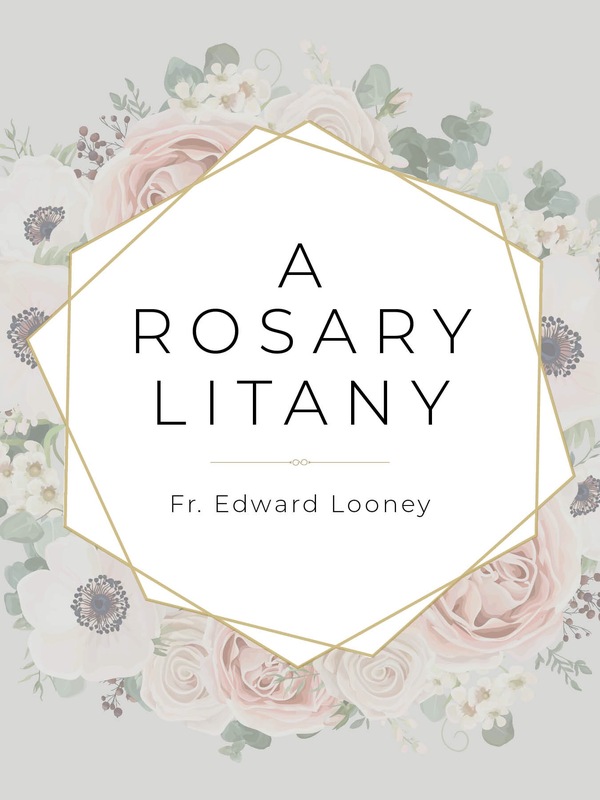 Looney regularly contributes to popular online blogs including Catholic Lane, Ignitum Today, Catholic Exchange, and Homiletic and Pastoral Review. A member of the Mariological Society of America, Fr. Looney has published in theological journals on topics related to Mariology including the Marian Spirituality of Thomas Merton (The Merton Seasonal, 2013) and Chiara Lubich (Marian Studies 2015), Fr. Daniel Lord, SJ (Marian Studies 2017) and on the Wisconsin Apparition (Marian Studies, 2011 and Chicago Studies, (2016). Fr. Looney has other research projects in the works and other articles pending publication.